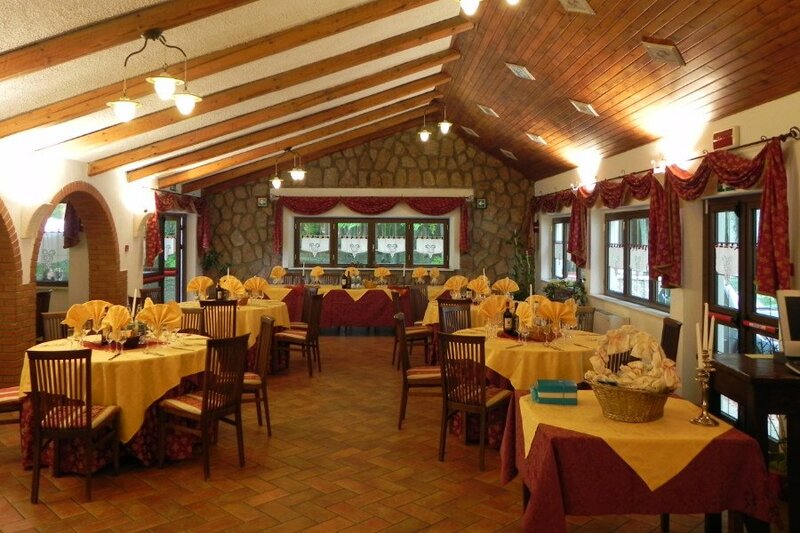 Le Macinaie Restaurant is located at Prato delle Macinaie at 1400 mt. high, near the summit of Monte Amiata, in the municipality of Castel del Piano. The pleasure of food. In these words we can summarize our philosophy. We are talking about local culture, history, current food and wine. Almost all the raw materials come from local companies. 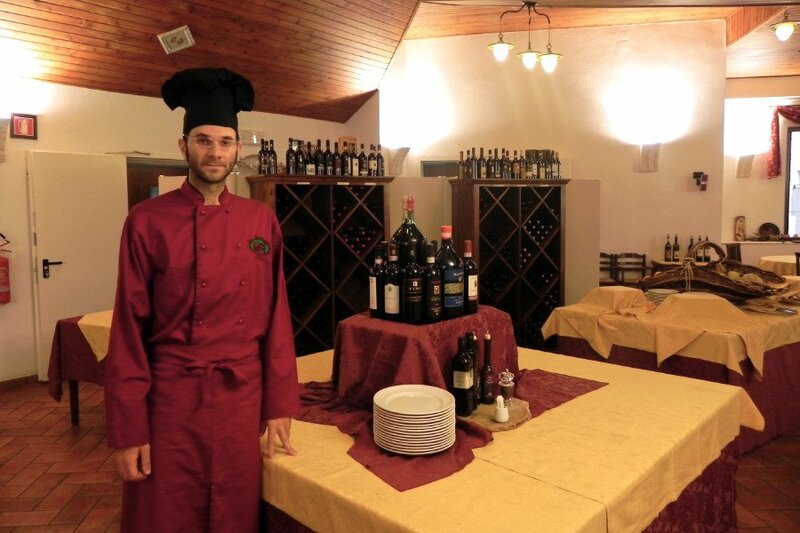 Giorgio, Claudia and Alessia with a culinary art handed down for generations but attentive to the new, offer dishes from the culinary tradition Amiatina. The wines we offer come from the wine-growing areas around the Monte Amiata: Montecucco, Scansano with Morellino, Montalcino with Brunello, Montepulciano with Nobile, Orcia Doc, white Pitigliano. 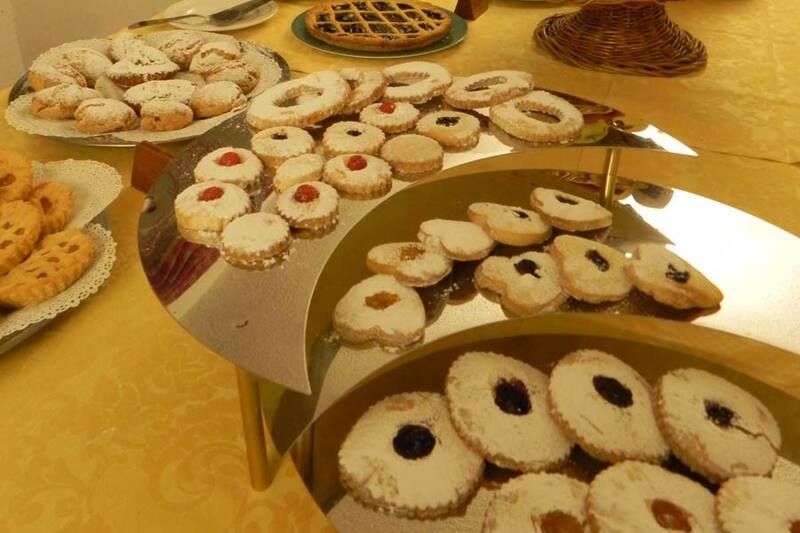 We suggest also delicious homemade desserts. Obviously we will try to satisfy the needs of your children, for whom there will be a special price. and for dinner between 7.45 pm and 8.45 pm. 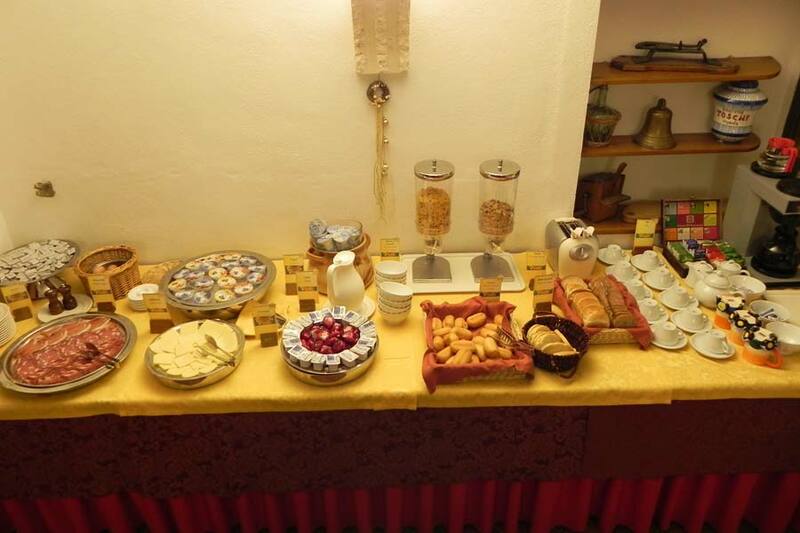 Amiata cuisine has a boundless richness, and we pay great attention to the promotion of our products and our traditions. The central element are the quality marks of the territory: oil (dop Olivastra Seggianese), wine (Docg Montecucco), chestnut (Castagna IGP Monte Amiata), mushrooms, truffle, and food and wine events. 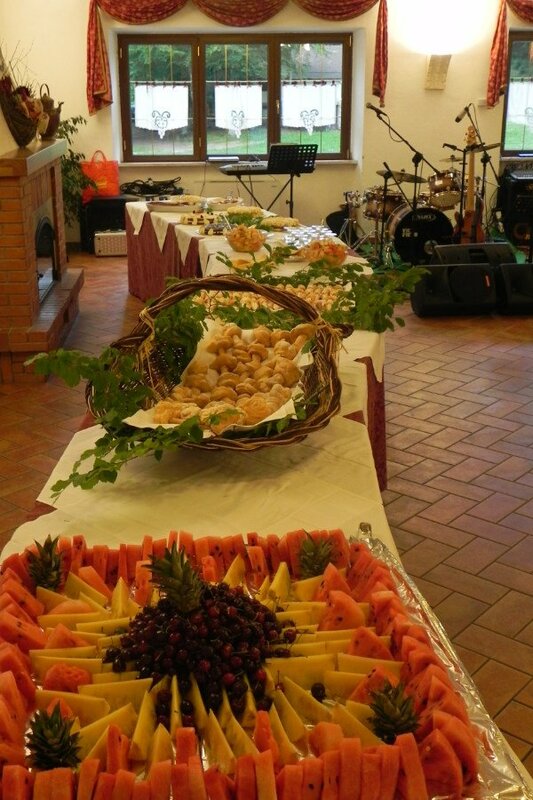 With the countless festivals we find the “Amiata a Tavola”. It was born in 1987 thanks to the idea of the gastronomist Gianni Bonacina, it has been perpetuated over time with different formulas but always with the aim of promoting. 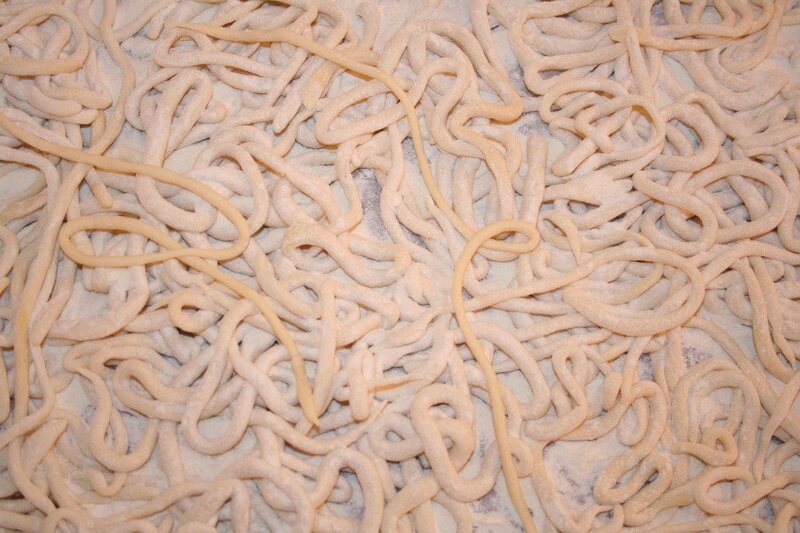 All this comes from a cultural and therefore food reality that has developed in a particular territory such as Amiata. First among all the products of the territory there are chestnuta. “Pan di Legno e vin di nuvoli”, as our grandparents said, was the only element of support for many centuries, until the end of the Second World War. There is a great variety of them, but among these three, can be boasted from 2002 of the IGP brand Castagna del Monte Amiata. They are: the Marrone, the Cecio, the Bastarda Rossa.From the dried chestnut in the traditional dryers and ground it is obtained a flour that is used to produce a large variety of traditional dishes, pasta and desserts. Another product of great importance here, are mushrooms. We are looking for quality recognition for mushrooms too. Among all there is obviously the Porcino (boletus edulis), even though the variety and quality of mushrooms in the area is really big. Going down around 700 meters, we find the first olive trees. Oil is one of the ancient productions. We already find in documents of the ninth century tales of wonderful olive groves. This plant has found an ideal environment here. There are different varieties of olives but the most important is the Olivastra Seggianese Cultivar. In the territory we have both traditional mills (those with large millstones) and modern mills from which we can obtain high-level productions. Further down, here are the vineyards and the great productions of wine. 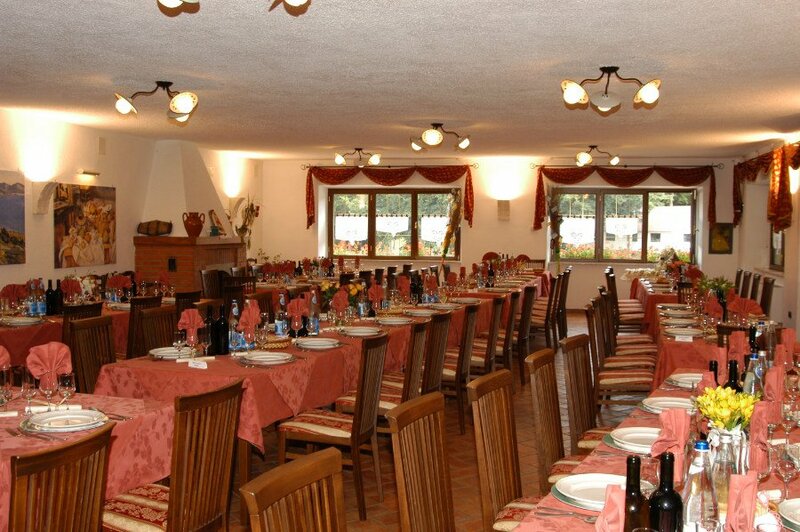 The Amiata is located in the very center of the most suited wine area of ​​Tuscany. In the north the Brunello in the Montalcino area, in the east the Nobile in the Montepulciano area, in the south the Morellino in the area of ​​Scansano and the Bianco di Pitigliano in the homonymous municipality, in the west Montecucco the new Amiata wine, that was born in 1998 but already able to offer great products as well. A little further on we then have the Chianti Classico areas. Finally we talk about cheeses. The Amiata is an area of ​​sheep farmers traditionally offers great pecorino cheeses, and some companies are able to produce high-quality cheeses with extremely different and particular matures. The Cinta Senese is a variety of pork that the Amiata tradition consider it to be native to our territory. In a painting of Nasini dated around 1500 we already see these animals moving freely in the woods. Today we find one of the most interesting farms at national level, with one of the best production. Great cured meats are also obtained from traditional pig race. Honey is also a traditional production in our territory. Numerous aviculturists give life to great products. Then, there are the bakery products. 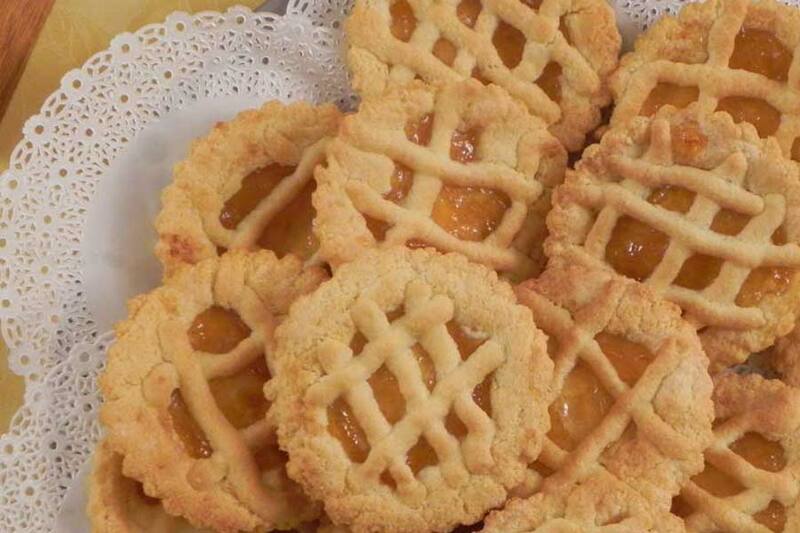 The Roccalbegna Salted Biscuit, the traditional breads that succeed in affirming our artisan productions also abroad (thanks to the affirmation of a new quality brand). 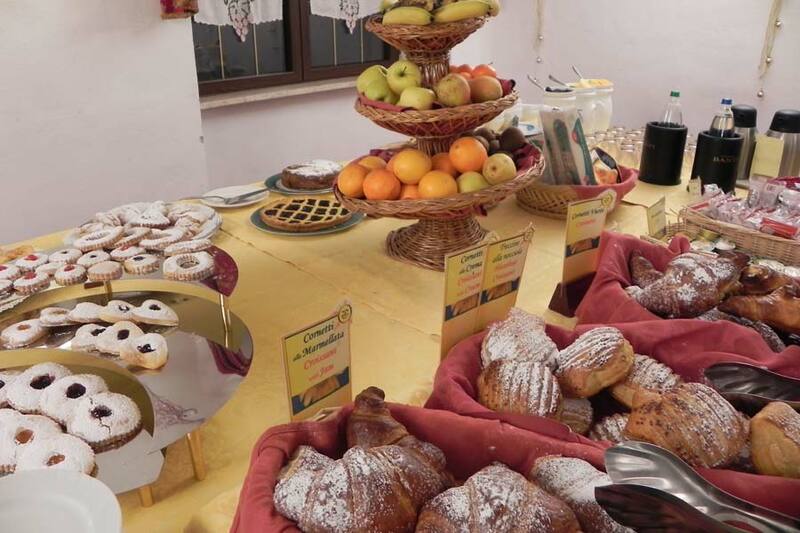 In particulary way, there is the production of desserts, including panettone, panforte, polentina, ricciolina, which small companies propose at the highest levels. 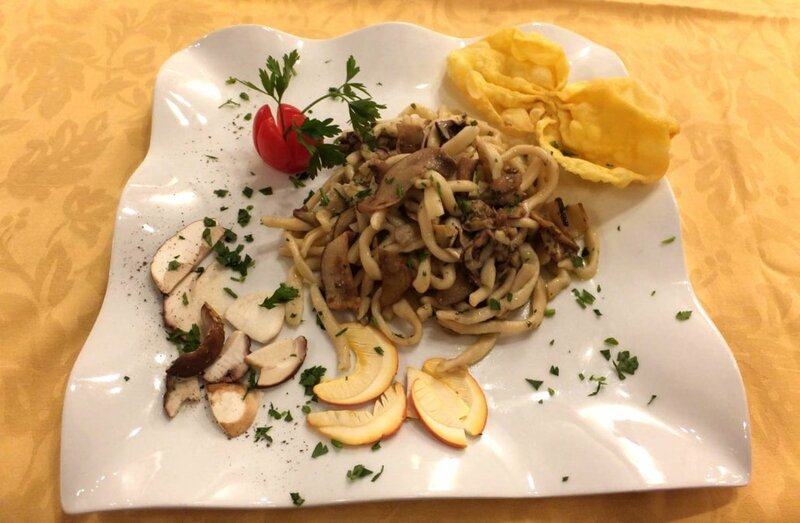 Obviously this great variety of products, gives life to an extraordinary cuisine, where next to the soups we find the homemade pasta, roasts, stews, which in our restaurant we propose with great care in the preparation.